At Scientech, we are committed to provide innovative, high quality, modern and useful products for our customers around the globe. We are dedicated to the growth of all partners-suppliers, customers, well wishers, working on positive outcomes, and ensuring that we have the ingredients for success. Product knowledge, technology orientation, learning content, hands on training, and growth go hand in hand. To help you sell, we offer complimentary online and practical training sessions at our head office at Indore. Our experts will teach you and your sales team all they need to know about the products, their capabilities, positioning and applications. Scientech provides all the visual elements you need-from merchandising displays, brochures, presentations, videos, useful charts, etc. We actively serve our customers by developing new products and updates, providing speedily response to requests, and troubleshooting any issues that may arise before or after the sale. Every member of our sales, product, and service team can be reached by email or phone, and our customers can count on a prompt response. With over 35 years of presence in India and abroad, we are known as one of the most highly regarded companies in our industry. Scientech is built on the foundation of innovation, customer focus, modern manufacturing facility, service, support and a very strong commitment to environmentally friendly and sustainable practices. These values have helped to create a company and product offering that our customers can count on. 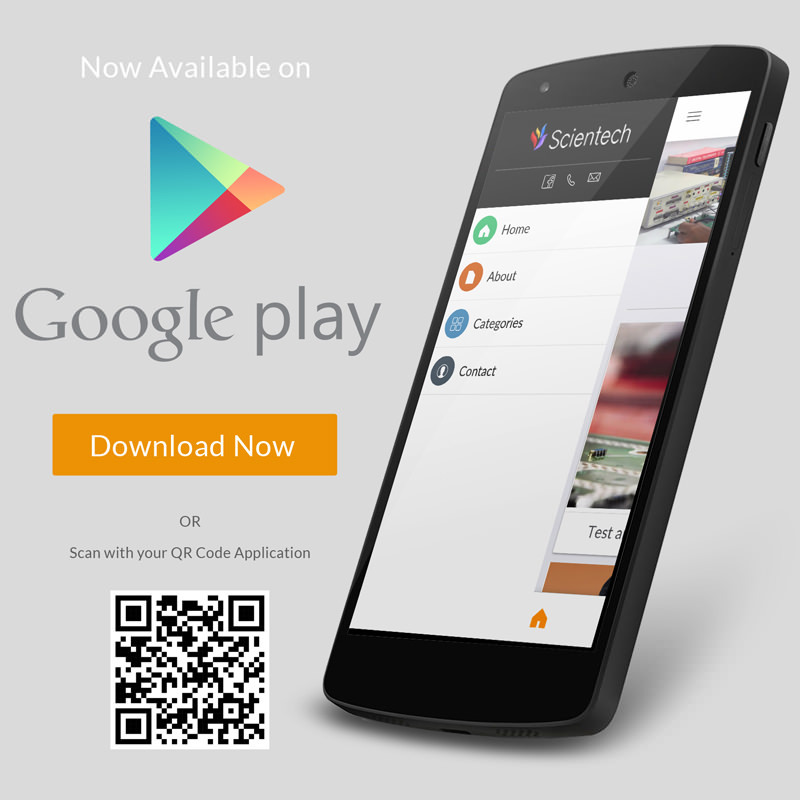 If you are you interested in Partnering with Scientech please fill the form below. Our team will get in touch soon to discuss further.